Bengal Village, situated in the heart of Brick Lane, E1 near Aldgate, Shorditch and a stone's throw away from Spitalfields and Liverpool Street EC2M. Bengal Village Indian Restaurant and takeaway was established for over 2 decades and offer award winning unique cuisine based on authentic Indian and Bangladeshi dishes. 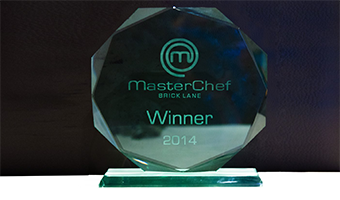 We have been listed as Best curry house in Brick Lane, E1 by London Evening Standard, The Guardian and Daily Telegraph. 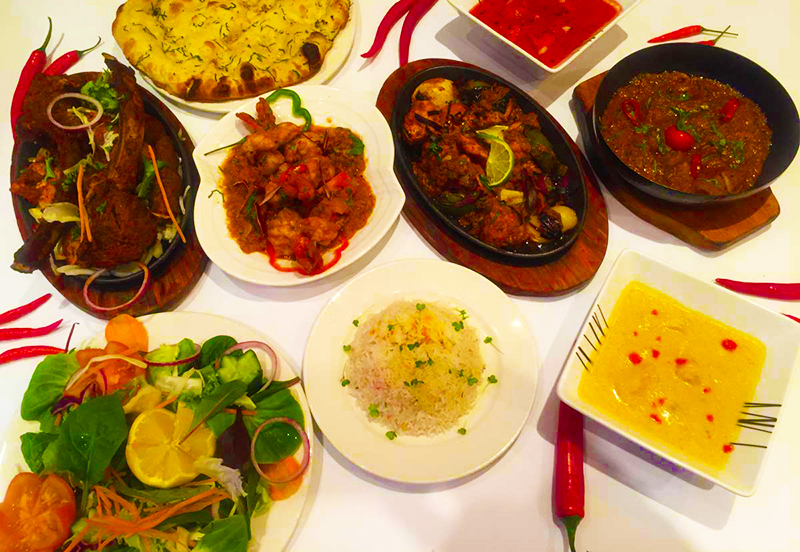 Celebrity food critic Charles Campion of London Evening Standard, The Times, The Independent, BBC Good Food Magazine said on his review, The Bengal Village, as a “Slick establishment” serving authentic Bangladeshi Cooking. As one of the oldest successful famous Indian and Bangladeshi restaurant in Brick Lane, E1 and many awards and credit due to our authentic cooking style using only the best ingredients and local produce to ensure freshness and quality taste. 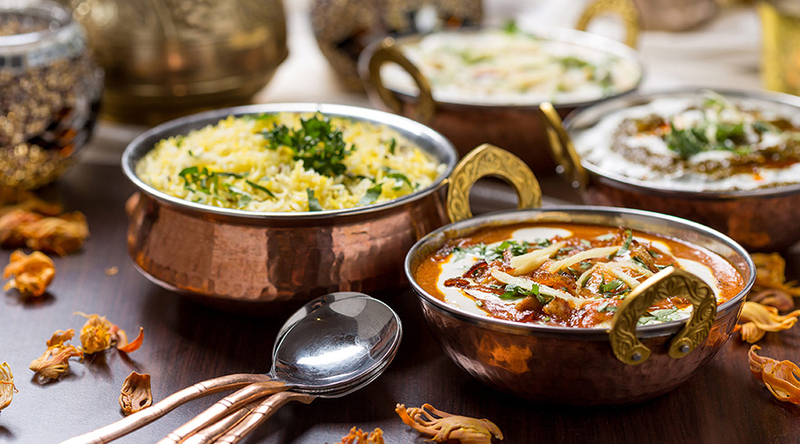 If you are a foodie and looking to taste one of the best Indian and Bangladeshi restaurant and takeaway in famous Brick Lane, then why not reserve your table today and experience the delight of Best Brick Lane Curry house in E1. We have many special offers for you, click here for details.